Its been quiet here, simply because I decided to not blog from Munich and more focus on my Manchester experiences. 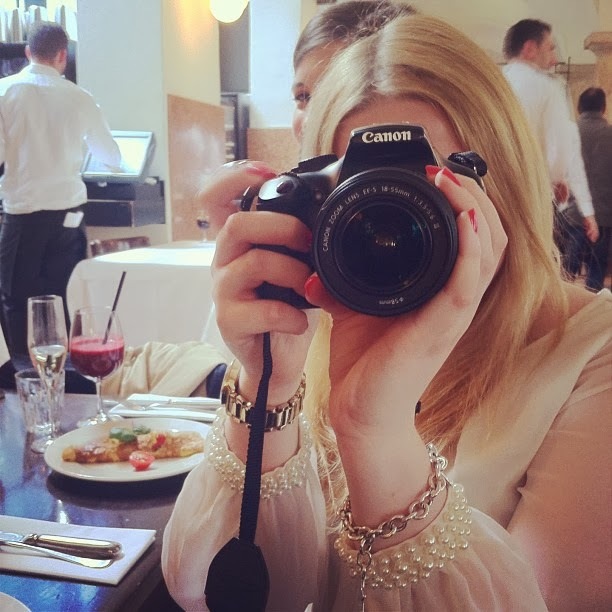 Its what I´m passionate about and I feel that I wanna capture the moments I have here. I have spent too much time in Munich to really see the little things with a fresh perspective. Manchester is changing every time I visit, its vibrant and becoming more and more a special part of my life. After months and months of endless exams I´m finally back. Its always sunny in Manchester. When I´m there. One of my favourite places when the sun is out. 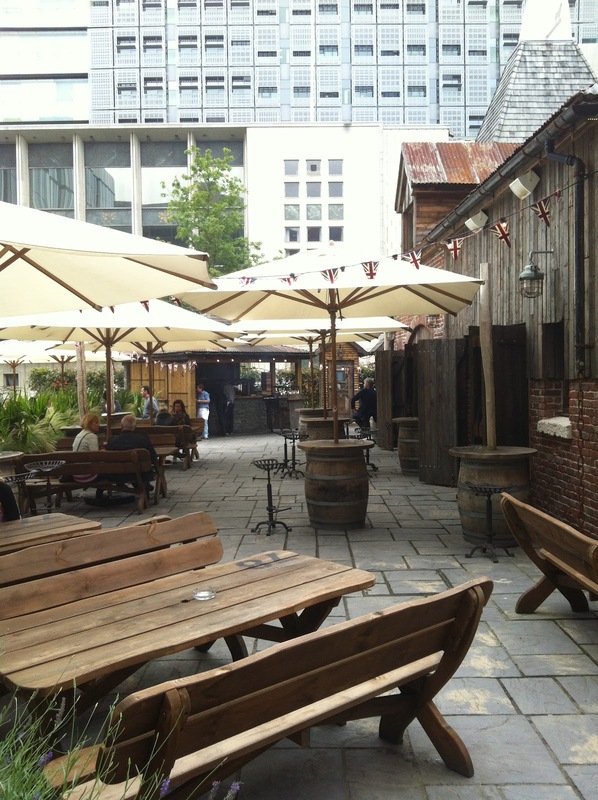 The Oast House in Spinningfields. 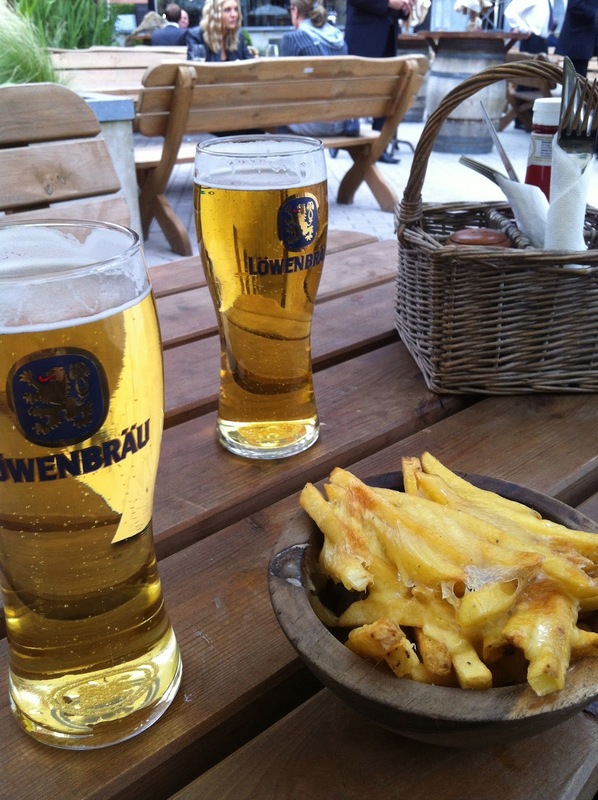 They have German Beer and the best cheesy chips. 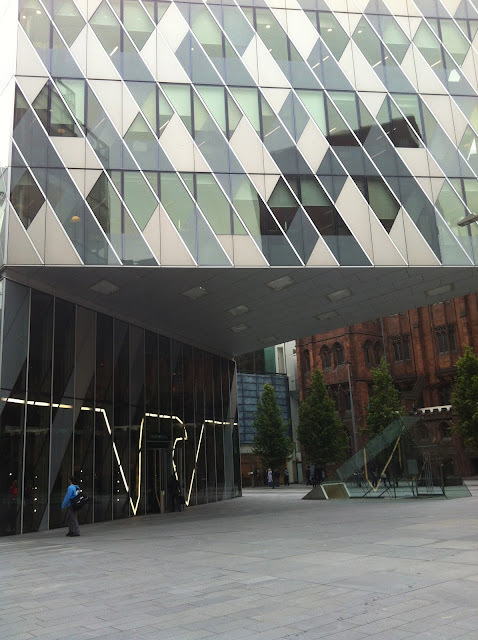 Forever loving the Emporio Armani building. I fell in love with boots by Kurt Geiger.